Did you know that Pokemon Go is now officially out in the UK? Better still, we have a PokeStop right here at Longacres! If your playing in store then be sure to take a screenshot to let us know. 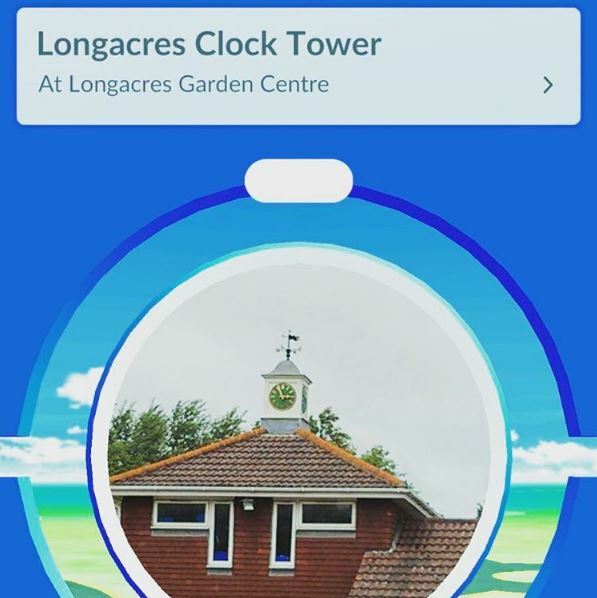 You can find us on Facebook or Instagram and Twitter by searching for @LongacresGC Whether it be a Squirtle amidst the shrubs, a Charmander in the children toys or a Bulbasaur in the bakery - we want to see what you've caught! Good luck!